The slowest flight to Hanoi is from Hanoi , stopping over Taipei, Incheon - Incheon Intl, Taipei. Nanning in China is the closest overseas airport to Hanoi. It is approximately 289 kilometres away. 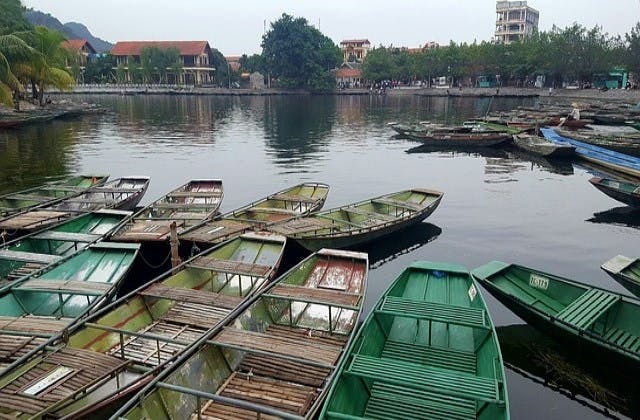 Hanoi has the Coordinated Universal Time offset of 25200. 51 airlines operate to Hanoi. They include British Airways, United Airlines, Virgin Australia, Lao Airlines, AirAsia X, Lufthansa, Mesaba Aviation plus more.